Master's student Samantha Werner '14 received the Ecological Society of America's Graduate Student Policy Award. Samantha Werner ’14 wants to bring local food to the policy table. With all the political energy around supporting local agriculture, says the master’s student in natural resources studying environmental economics, an understanding of issues beyond the farm is essential. This month, Werner will get her chance. As one of just six recipients of the Ecological Society of America’s Graduate Student Policy Award, she’ll travel to Washington April 27 and 28 to participate in policy trainings and meet U.S. representatives and senators. A lifelong Granite Stater, Werner has traveled widely thanks, she says, to UNH. 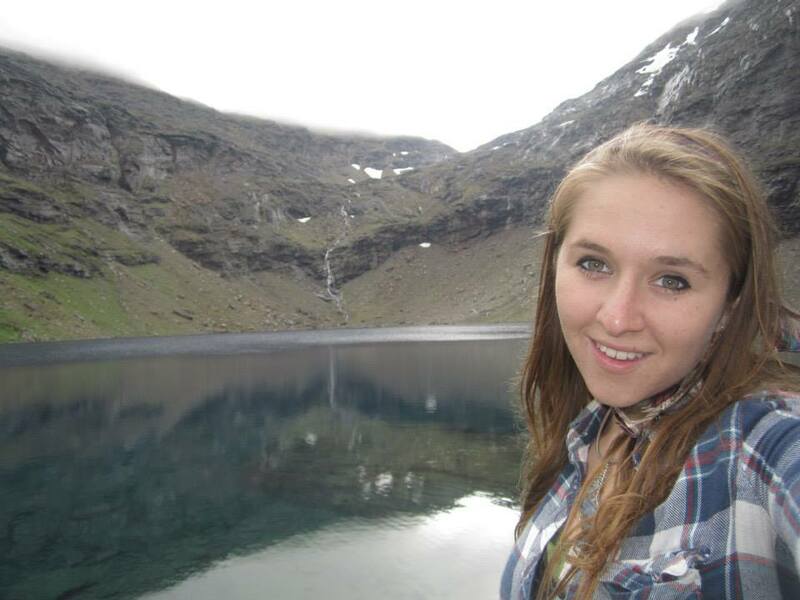 The EcoQuest program in New Zealand, where she worked with native Maori on issues of biodiversity, introduced her to policy work. In 2013, she spent a summer in northern Sweden working with Earth sciences professor Ruth Varner, the Class of 1940 professor, on a National Science Foundation-funded fellowship. “That was my first field experience and the most rigorous science experience of my life,” she says. UNH graduate students are conducting research on many different topics in multiple disciplines. See for yourself at the Graduate Research Conference, April 11-12, 2016.